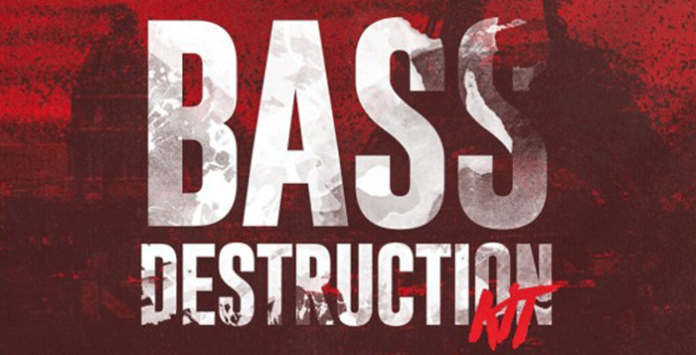 If you’ve ever wanted to get your hands on riffs that could kill, then your search is over – Bass Destruction Kit has it all: seriously punchy drums that impact like bullet shells, ravaged basses that growl like battle tanks, armies of mechs in the synths and of course reinforcements in the form of FX that will end the battle once and for all! Anyone after the sound of Skrillex, MUST DIE!, Datsik, Zomboy, and many more need look no further, everything you need to create your masterpiece of destruction is included right here. All samples royalty free for use in your own tracks.